This fascinating high-end district in Tokyo offers fabulous shopping opportunities and fancy restaurants to you. 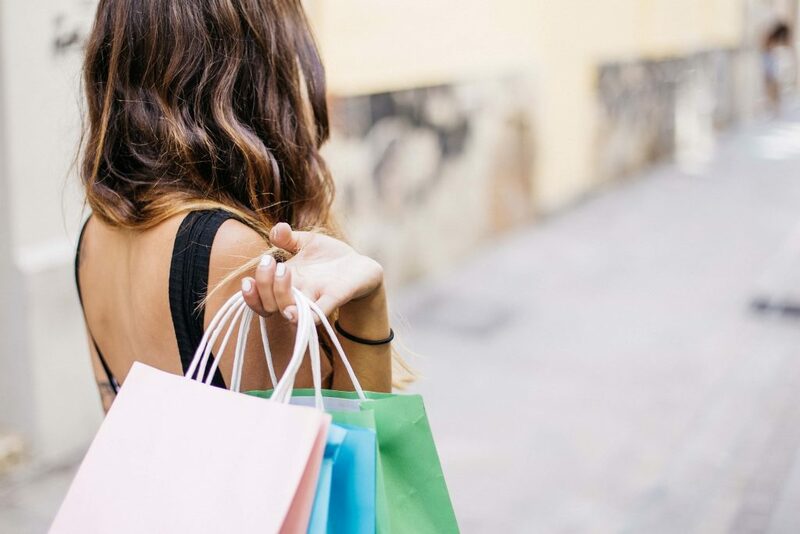 If you could have a lot of fun at upmarket fashion shops and fine dining restaurants, it’s time to enjoy attractions. Some of you may not be really interested in shopping so you might think you don’t have to visit Ginza. However, there still are a lot of things you can enjoy in Ginza except going for shopping and dining. In my previous article, we have looked for some shopping places in Ginza. 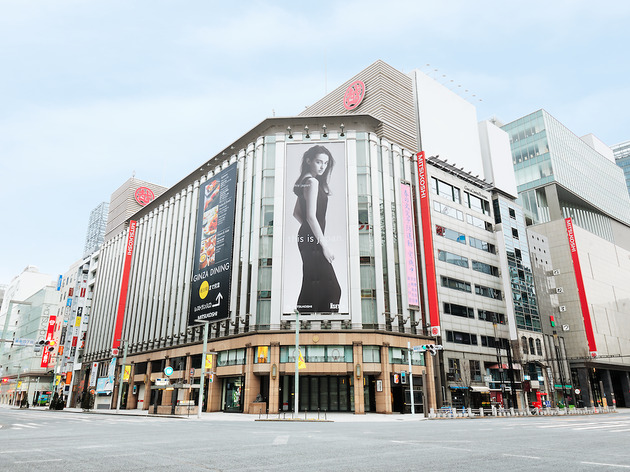 Ginza is basically famous for luxury shopping so here will be the greatest place if you want to buy high end brand products with tax free price. However, this is not all about Ginza. There are also a lot of places where you can have nice meals. As Ginza is well-known for luxury shopping, let’s focus on luxury eats in this article as well.